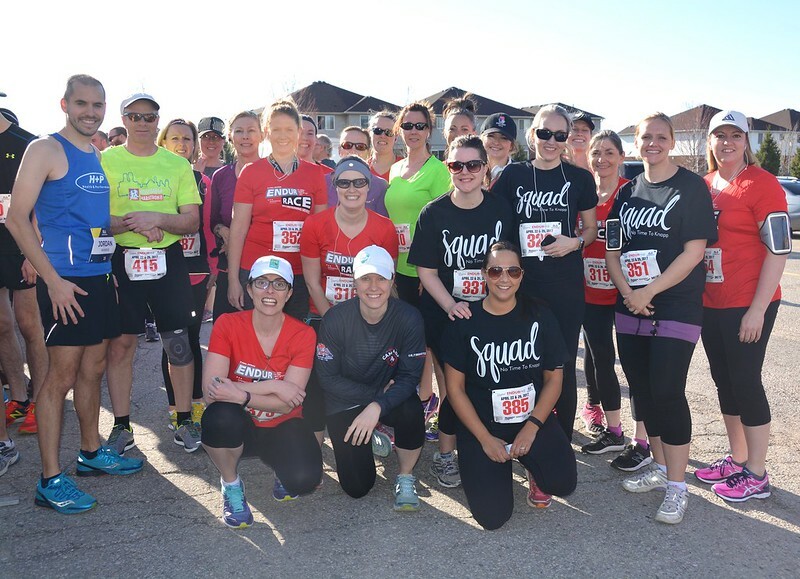 Both of our regional Let’s Start Running programs are back for 2019! These programs are open to the public and cater to individuals who have ZERO running experience. You will find a supportive group of people looking to get active, lots of resources to help, and a 5k goal race at the end! Both programs are 9 weeks long, and run on Wednesdays at 6:00p.m. for 50 minutes. The cost for either is $40, which includes a race at the end. The signup for each is on the Race Roster page (follow the link above). Pssst … we are potentially interested in doing this program again this October in Cambridge (Preston), leading up to the RememberRun 5k. Are you interested? Let us know!